After completing her Foundation Diploma in Art and Design at Camberwell, Chelsea and Wimbledon’s course in 2015, student Yayun Fang joined the BA Jewellery Design course at Central Saint Martins. 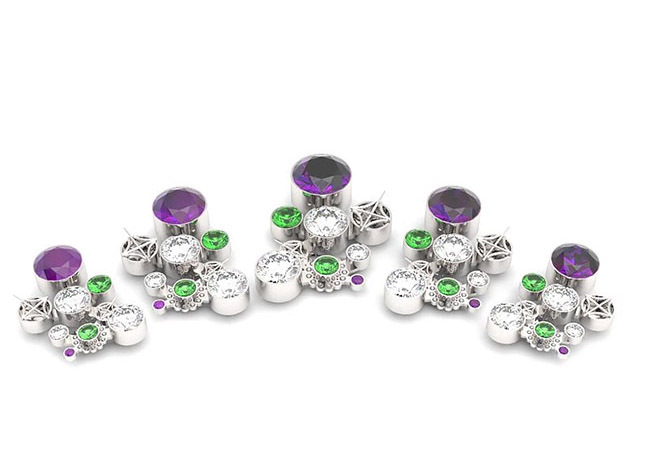 Now on her second year, Yayun has just exhibited in Munich Jewellery Week, won the Harold Hobbs Annual Jewellery competition, and one of her pieces will be for sale at Theo Fennell’s shop in South Kensington. We got in touch with her to talk about her success. 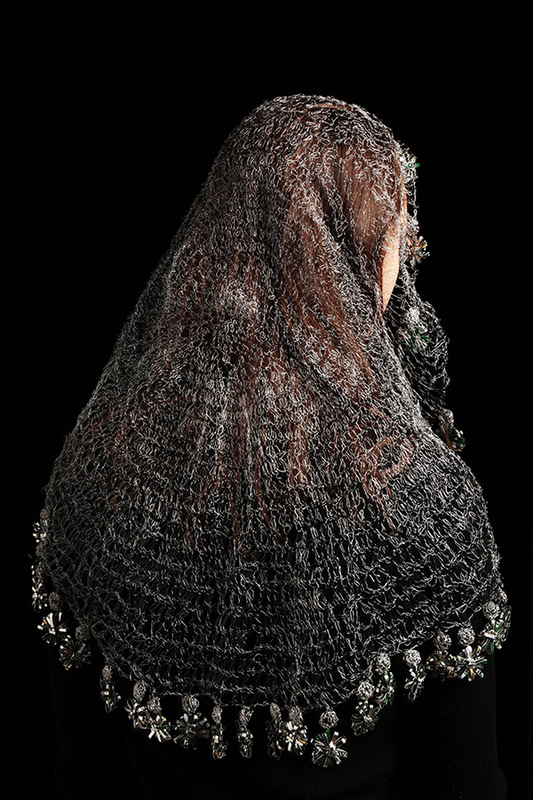 Winning competitions is not new to Chinese student Yayun, only last year she was selected as a runner up for the Suffrage Science Jewellery Award for a tiara she created. Fang told the judges that she drew inspiration from the tiara worn by mathematician and pioneering computer programmer Ada Lovelace in her most famous portrait, and from the dignity of her pose. 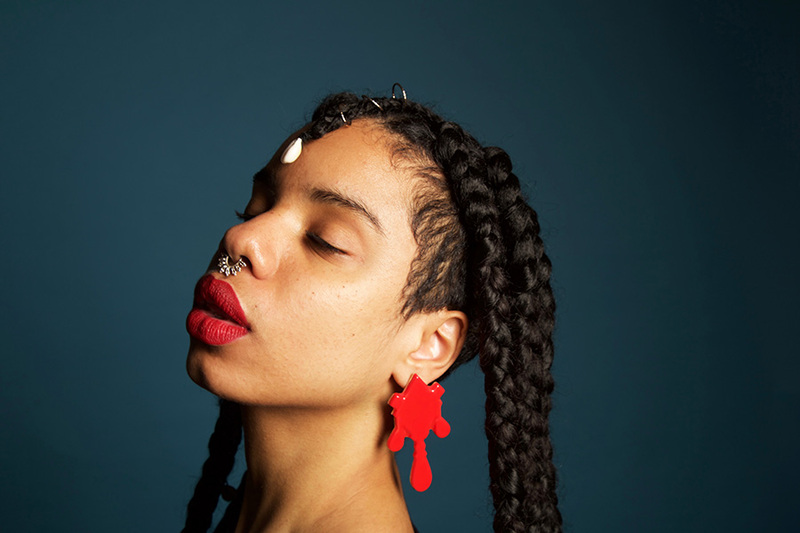 Last month, Yayun’s pieces were exhibited at Munich Jewellery Week as part of Off the Shelf group exhibition; an exhibition of work by staff and students of BA Jewellery Design course, Central Saint Martins. How was Munich Jewellery Week? It was great! I thought it was amazing to get an email from my course leader telling me my work was chosen to be part of the Off the Shelf exhibition. It was a great opportunity to display my work at such big event and to get feedback from people about my work. 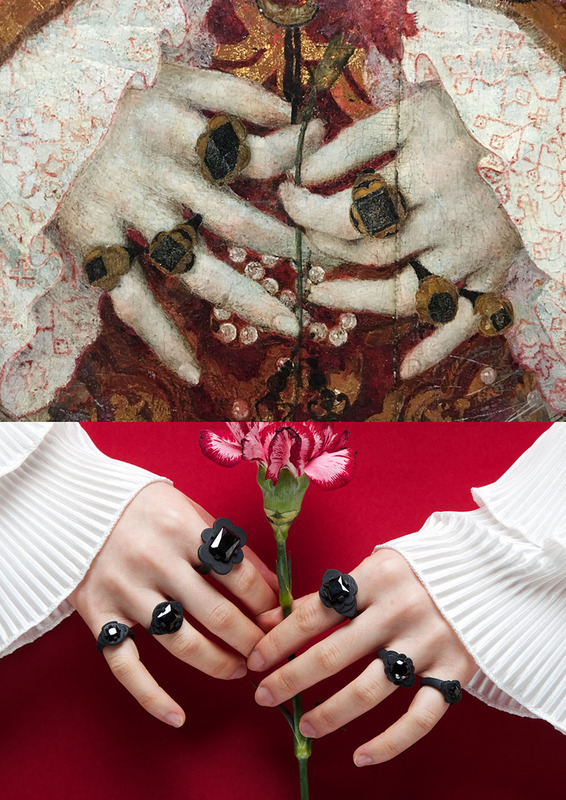 I like to look at the past and transfer it into something interesting and new, and I find historical representations of jewellery very inspiring. I enjoy finding jewellery inspiration in ordinarily things and objects that people perhaps would not notice on a first glance, I think that’s important for my design method because it helps me represent my work in my own unique way. There is not really a set range of materials I work with as it depends on the development and design process of the piece I am creating. How was your time during the Foundation Diploma? I really enjoyed the Foundation course at Camberwell. I was inspired by the people I met there, people from different branches of design and art. The tutors and technicians were very nice and helpful. They taught me how to develop my work in my own way and a lot of creative methods of designing pieces. I always knew I wanted to study jewellery design afterwards and now that I’m doing my BA Course at Central Saint Martins I can notice the positive impact that the Foundation course had on me. You also recently won the Harold Hobbs Annual Jewellery Competition, please tell us about it. The competition runs every year for second year BA Jewellery students at Central Saint Martins. 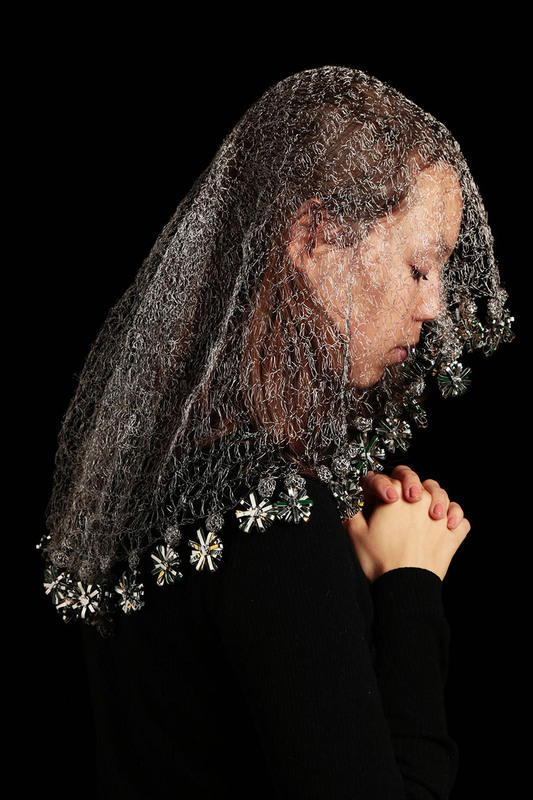 My work Mary’s veil won the first prize which included £500 and a dinner with organizers in May. It was quite surprising for me, because I never expected I would win first place. It was a big encouragement for me to push myself further on my work in the future. I don’t have a long term future plan yet, but I do know that I want to make the most of my course and hopefully work for a big jewellery company after I graduate.